Outside Sales Specialst Client Solutions- North East at Dell Inc.
Dell’s global business is based on expertise. It takes extraordinary knowledge to create technology that drives human progress. And it takes expert insight to sell those groundbreaking products. Our Product Specialists get to know a limited number of specialized products and services inside and out. As well as selling them directly, we’re called in to identify and support opportunities within particular customer accounts. We are the difference makers. 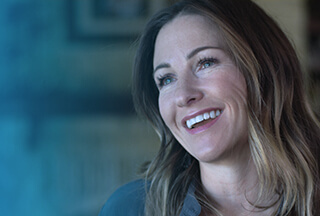 If you’re ready to become an expert in some of the tech world’s most innovative offerings, this is your opportunity to develop with Dell.